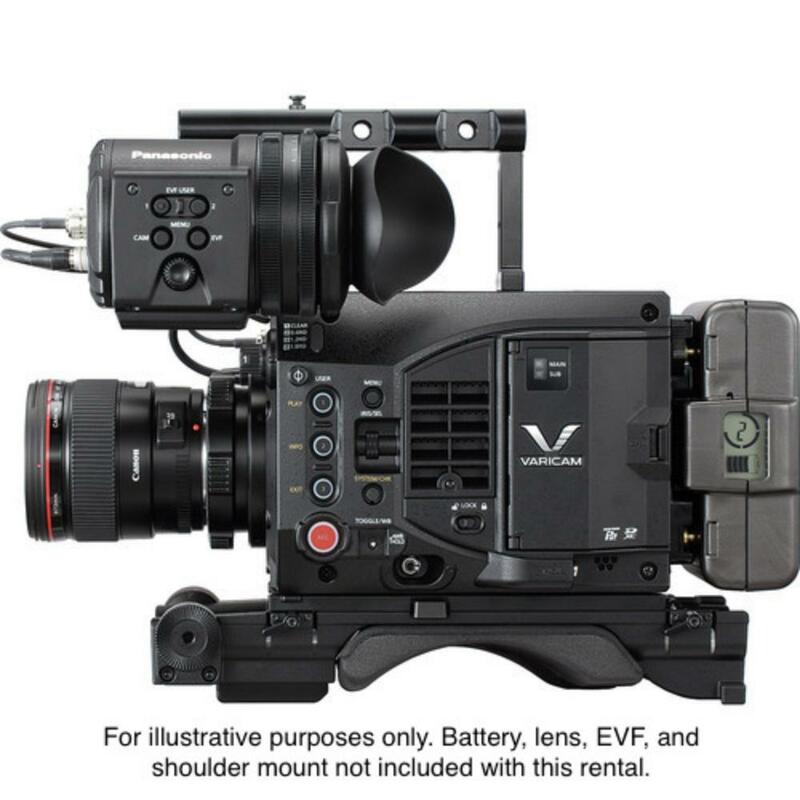 The Panasonic Varicam LT 4K S35 Digital Cinema Camera sports a Super 35-sized sensor inside a tough-but-lightweight magnesium body with your choice of an active EF mount or PL mount for versatility (see Notes tab for more). It is capable of capturing 14+ stops of dynamic range when using V-Log and recording up to 60 FPS at 4K and up to 240 FPS at 2K. This sensor delivers the classic cinematic depth of field seen in film frames for high-level motion picture cameras and boasts selectable gamma curves, allowing you to get the most out of it. Even in very dimly lit scenes, the VariCam LT provides low-noise images without any compromise in picture quality. The native ISO settings are 800 and 5000 and the noise level at 5000 is nearly identical to the 800. 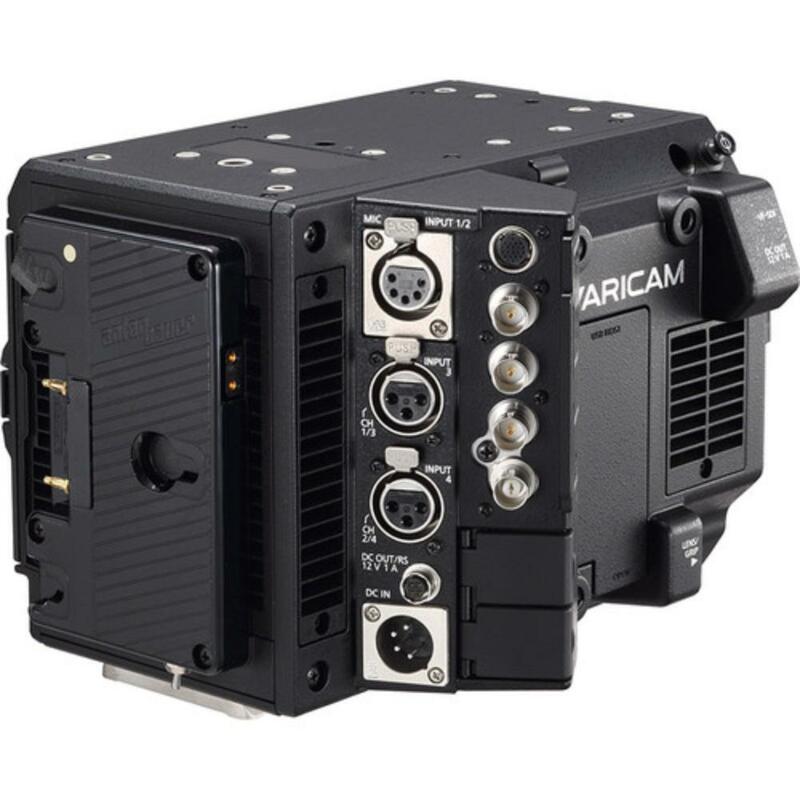 Normally noise is introduced in the gain process of rating ISO in digital cameras but the native 5000 ISO rating of this VariCam sidesteps the issue of adding gain to capture low light images. The VariCam LT features an in-camera color grading function (3D LUT/CDL). This enables color tuning on set as well as in the field when using the camera control panel or 3rd party software. Grading information such as 3D LUT files and CDL files can be recorded simultaneously with the image data, providing a simple way of protecting your vision. This camera can record files to an SD card while simultaneously recording high-data-rate files to an optional expressP2 card. This lets you record an ungraded 4K master with V-Log in the main expressP2 card recorder while simultaneously recording graded HD files on the SD card (cards rentable separately). 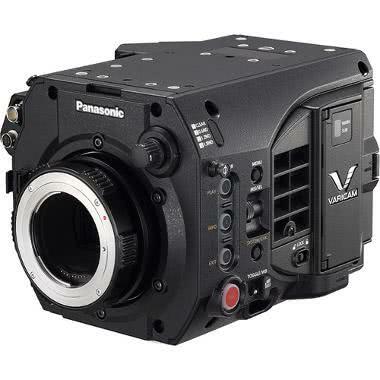 The Panasonic Varicam LT 4K S35 Digital Cinema Camera is ideal for videographers looking for superb imaging capabilities with crisp, natural color palettes and very high dynamic range. • Please choose between PL Mount and EF Mount at checkout. • This camera comes with a Gold Mount plate for Anton Bauer batteries but does not come with AB batteries. Those are rentable separately. • The 256GB expressP2 card (not included) can record approximately 90 minutes of 23.98p 4K video with AVC-Intra 4K422. The camera can simultaneously record proxy-quality footage to an SD card (also not included). • An EVF is not included with this rental. It is rentable separately.